Discover plenty of great ideas on how to decorate chocolate covered strawberries so you end up with sweet, fruity treats which make perfect gifts, table décor and party food. You'll find lots of inspiration and tips on making a succulent and plump strawberry fruit into a divine chocolate treat so you get the sweet, melt in the mouth chocolate on the outside and the juicy sweet fruit inside for an amazing combination. While it's neat to have a chocolate melting pot or fondue set, you don't actually need any fancy equipment to cover the strawberries. Having an icing kit can definitely be useful if you want to pipe on intricate designs although you can make gorgeous looking fruits just by dipping and sprinkling with chopped nuts, sprinkles or tiny candy pieces. I hope you enjoy making some delicious treats. These are truly beautiful plaid patterned chocolate covered strawberries. You can choose whether to dip your strawberry in white, dark, milk chocolate or cover with colored candy melts which are shown below. Once this layer has set firm, you can start work on the plaid effect patterning around each piece of fruit. 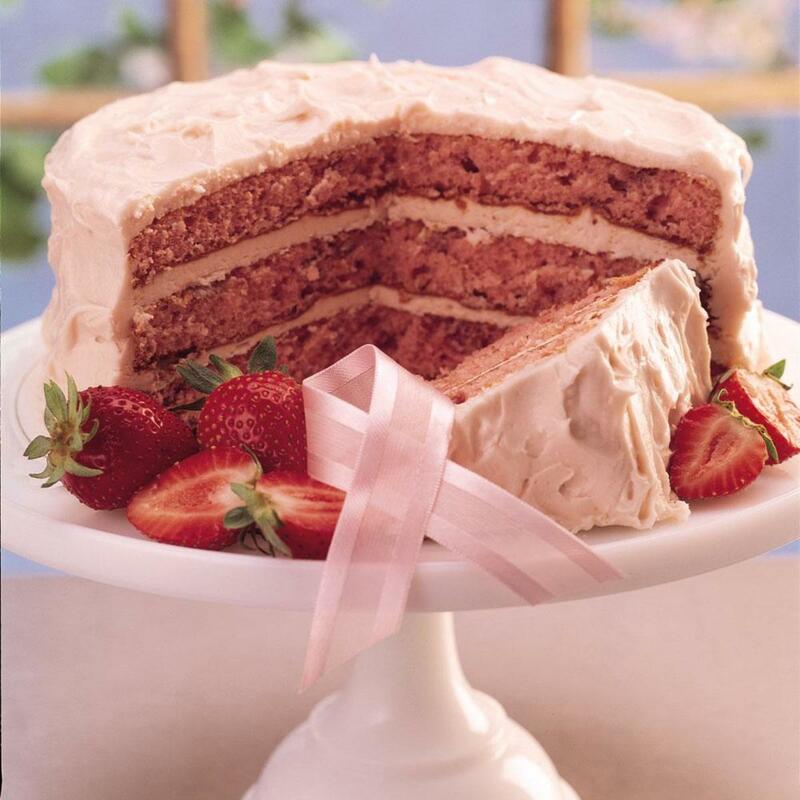 If you're used to icing, you can use a thin icing nozzle to pipe different chocolate around each strawberry. 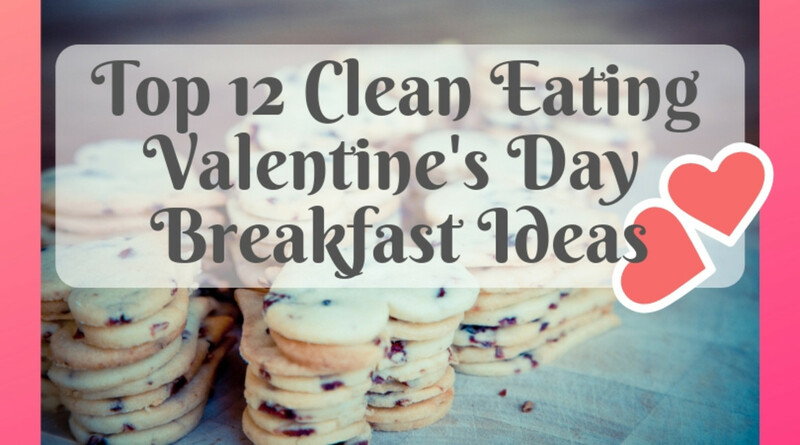 Otherwise, you'll probably find it easier to use candy decorating pens which you heat up in hot water and use to write on your chocolate dipped fruit. First make some stripes running down the length of the strawberry in alternating colors. When these stripes have set, pipe on the same alternating colors across the width of each piece of fruit for a brilliant plaid design. Mess-free and easy to use are these snip-off tipped decorating pens which allow you to add color and draw detail onto homemade candies, cake pops, cookies and covered fruits. Simply warm up the tube in hot water, snip off the tip and squeeze. 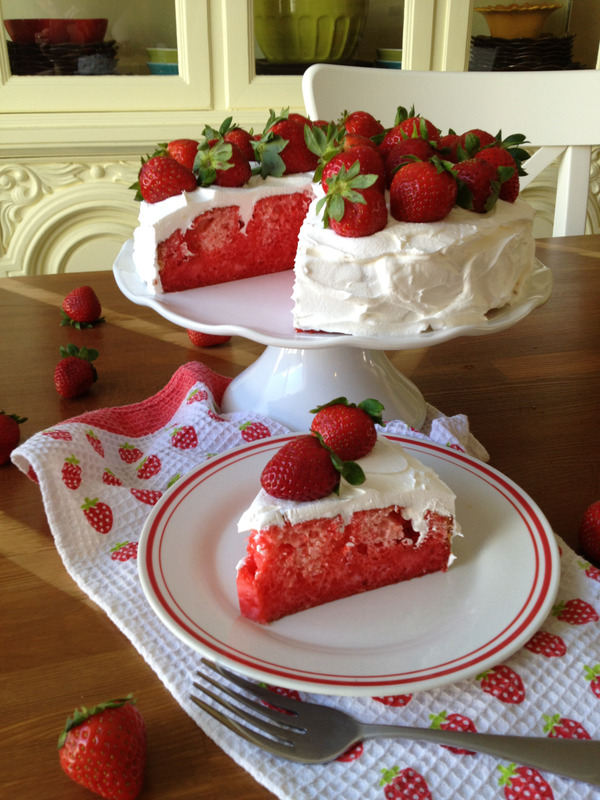 An easy way to add other colors to your strawberries is to use candy melts. These come in a huge array of colors. Alternatively, you can color melted white chocolate with food dye to get the shade that you're looking for. It's actually best to color artificial white chocolate devised for baking with rather than the premium stuff. 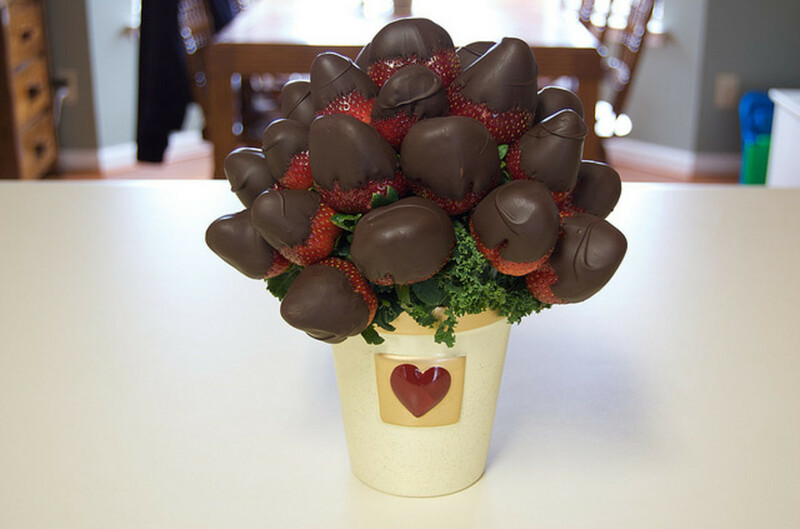 A bouquet arrangement of chocolate covered strawberries is a wonderful idea. A bouquet looks wonderful for romantic occasions especially like weddings, engagement parties and anniversaries. They are also perfect to present to your Mom for Mother's Day or to a new or expectant Mom for a baby shower. Wooden skewers are used to insert into the dipped strawberries. You may well need to insert the skewer through the top of the fruit and almost down to the very end in order for it to stay in place. The bouquet can be as simple or complex as you like. You can also arrange the strawberries with other fruits as well. Life's Like a Box of Strawberries! I love this idea of strawberries which are presented like a box of cute candy. How neat! 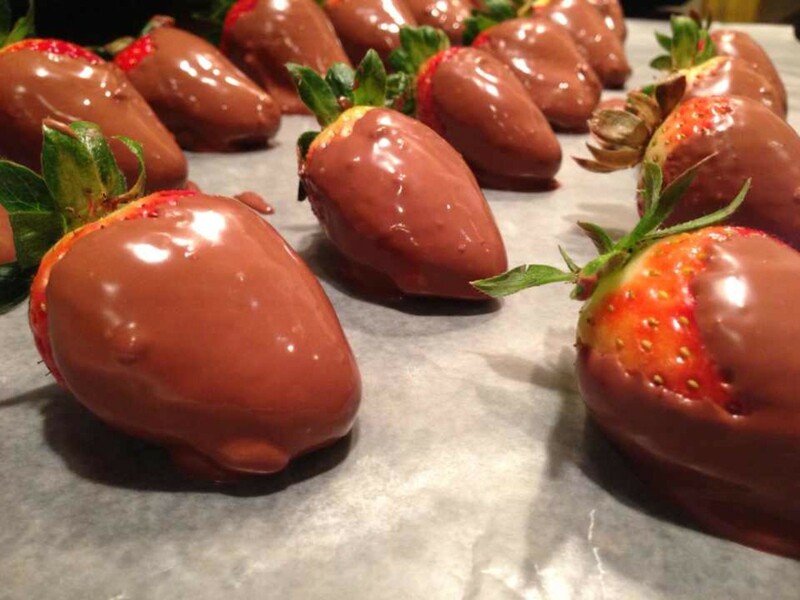 Simply dip the strawberries in different types of chocolate to create your base. Then drizzle over some melted chocolate in an alternating shade, i.e. white drizzled over dark. Use a small spoon and allow only a small amount of the chocolate mix to run off it as you turn the strawberry around in your other hand. Alternatively, simply add on some finely chopped nuts or grated chocolate while the base coating on the strawberry is still wet. Make sure to sprinkle over the chopped nuts over the wet topping before it hardens. 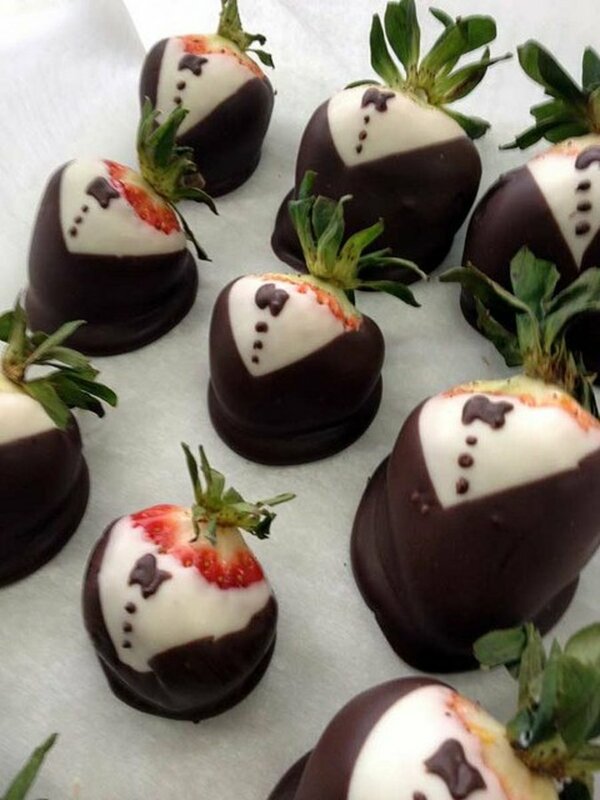 Perfect for a wedding are these tuxedo decorated strawberries. First dip your strawberry into white chocolate. 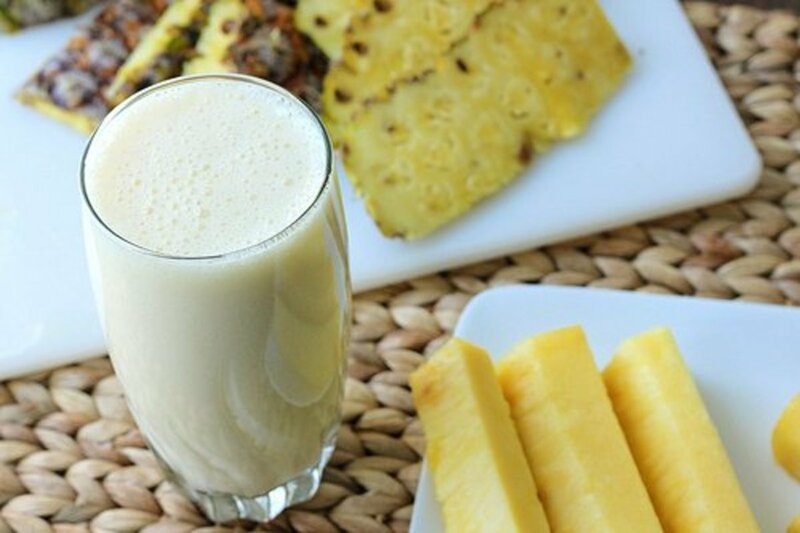 Allow this base to set firm then melt up some milk or dark chocolate. Now you need to carefully dip each strawberry at an angle. Dip the strawberry on one side to get one half of a v-shape and then dip the other side at the same angle so you leave just a triangle of the white chocolate showing at the top of each piece of fruit. Use an icing pen or nozzle to add on some 'buttons' and a tiny bow. You can also make a wedding dress by dipping strawberries in white chocolate and adding some milk or dark chocolate button details down the front of the dress design. 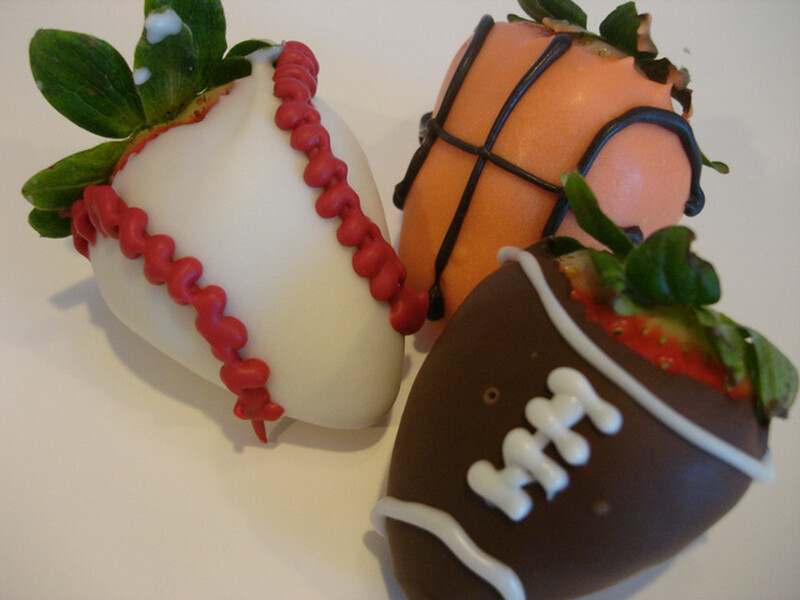 How great are these sports theme designs - perfect for sports fans, birthday parties and for after game events. The baseball, basketball and American Football designs have been made in much the same way as the plaid decorated ones using colored chocolate or candy melts as a base and then decorating the top with candy decorating pens so they look just like the sports balls. If you want to make the basketballs, you'll need some orange candy melts. Sometimes simple works best. I love the idea of dark and white contrasting dipped fruits which have simple yet elegant decoration. 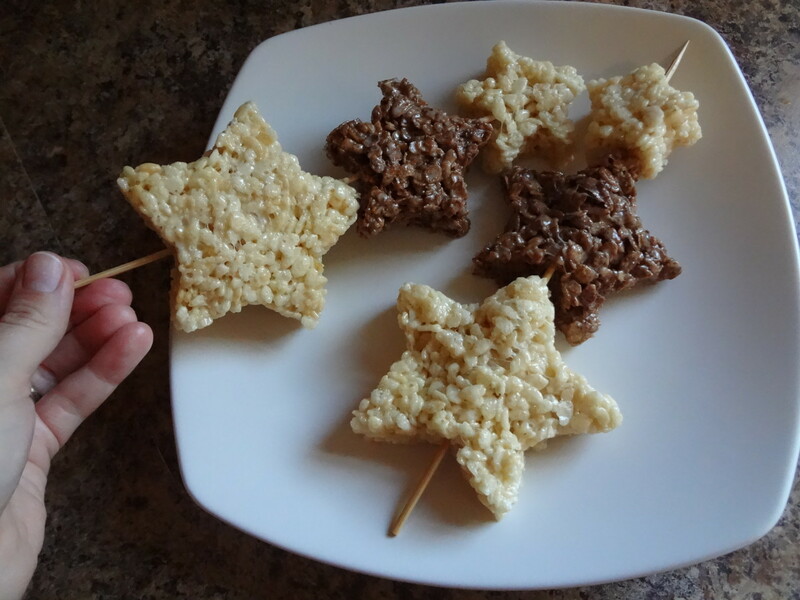 These have been dipped in either a dark or white version of chocolate and then have a small amount of alternate colored shavings or sprinkles on top. I love how these are nicely presented on a modern, white rectangular dish or platter. One of my all time favorite ideas for dipped fruit are these joke or April Fool ones which are made to look like carrots. Fancy biting into that and getting a strawberry flavor instead. Love it. 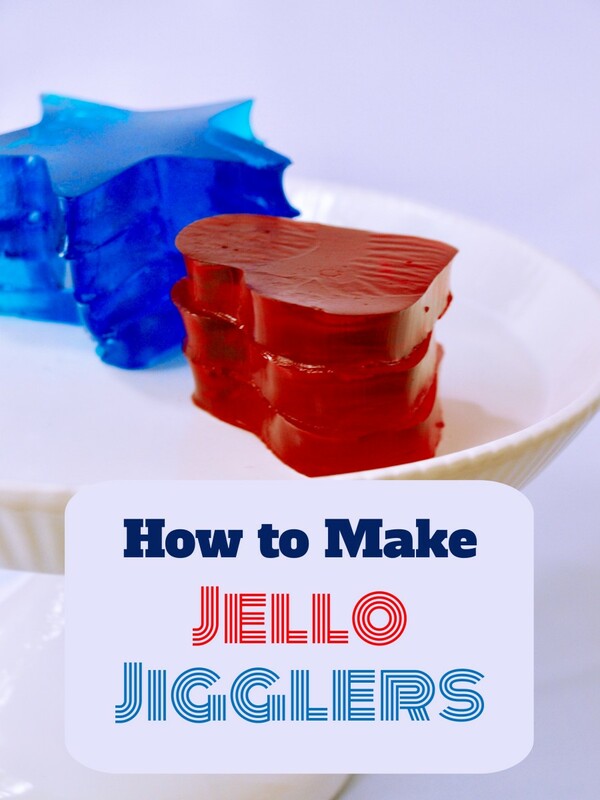 For this brilliant idea to work, you need real stems cut from carrots and orange colored candy melts. Technically these are not chocolate covered fruits at all but I couldn't resist sharing the idea. 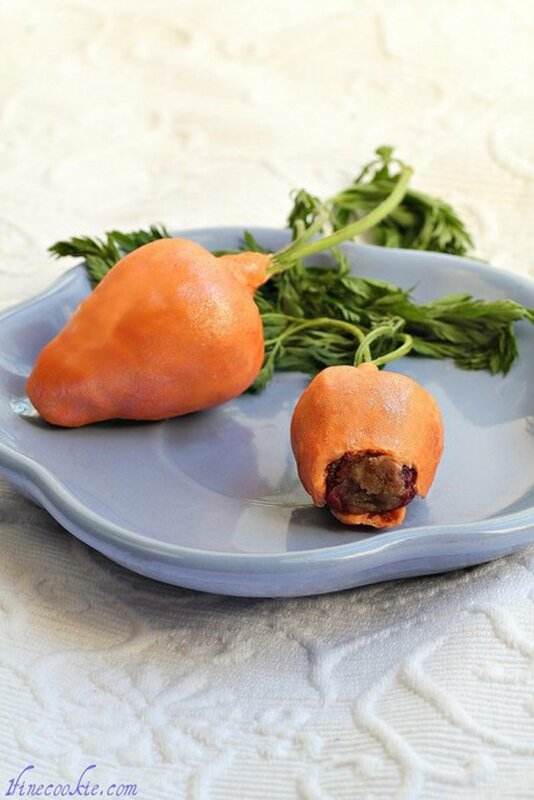 You will find an excellent step-by-step tutorial on these carrot April Fools over on the 1 Fine Cookie website. How will You Decorate Yours? - Share Your Thoughts and Ideas Here! 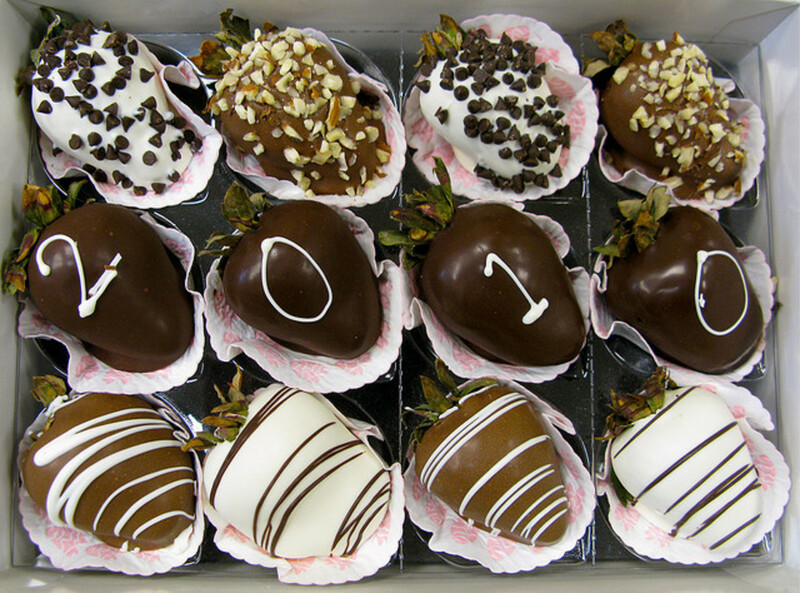 All of these Chocolate Covered Strawberries look fun to make and serve. 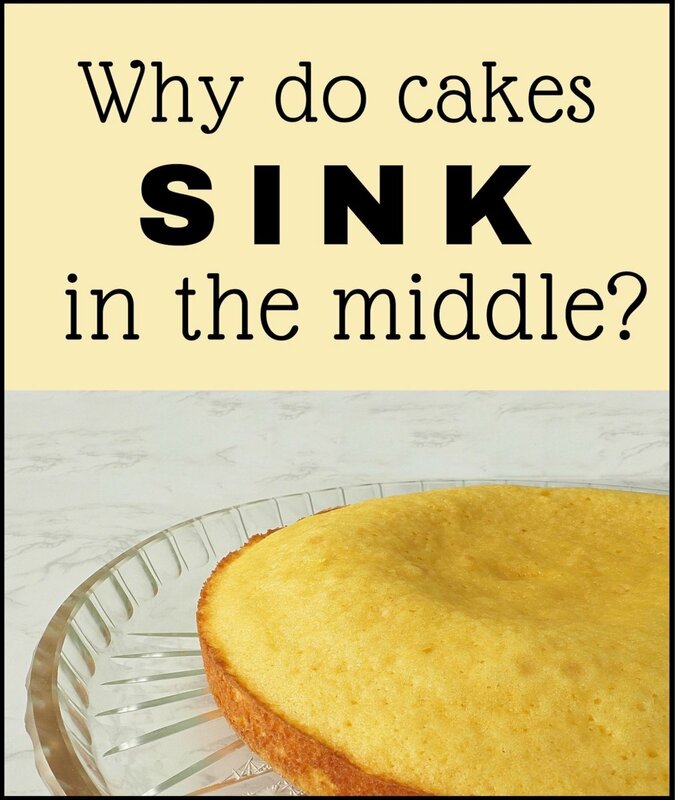 I already know they would be delicious! I love chocolate covered strawberries. They are always such a treat! @linfcor: They sound ideal for a wedding delicacy. I bet your candy buffet was popular! Thank you. @VeseliDan: Thank you for your visit. I appreciate it. 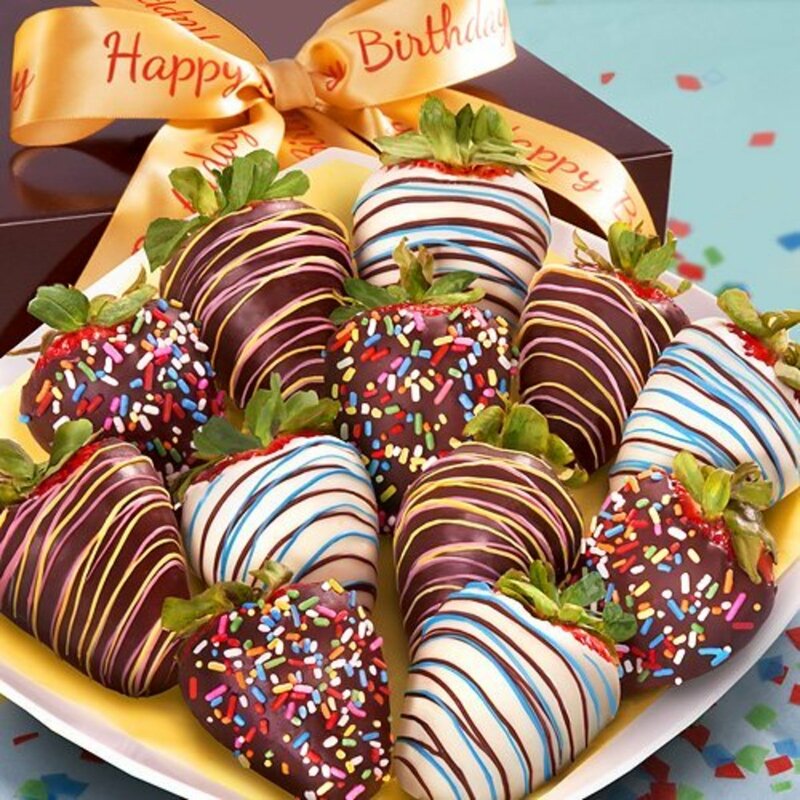 Chocolate covered strawberries are great for all kinds of parties and other occasions. They look very chic. Thanks for these great ideas on how to decorate them. I love chocolate covered strawberries so much I had them on the candy buffet at my wedding two years ago. They were made as a gift for me by a very good friend. Love your lens ! How can you possibly choose? 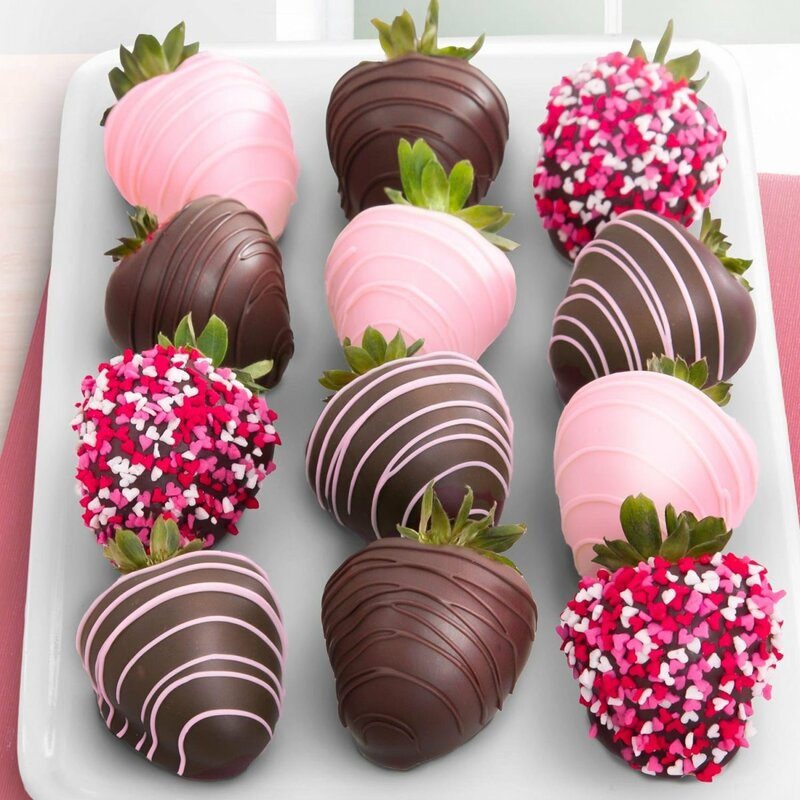 I love chocolate covered strawberries and was going to buy some today, but they must be very popular for Valentine's Day, not a one to be found. I LOVE chocolate covered strawberries!!! Blessed! I love chocolate covered strawberries, so much that my children serve them instead of cake on my bithdays. Great lens. @PennyHowe: Thank you do much, Centavo. 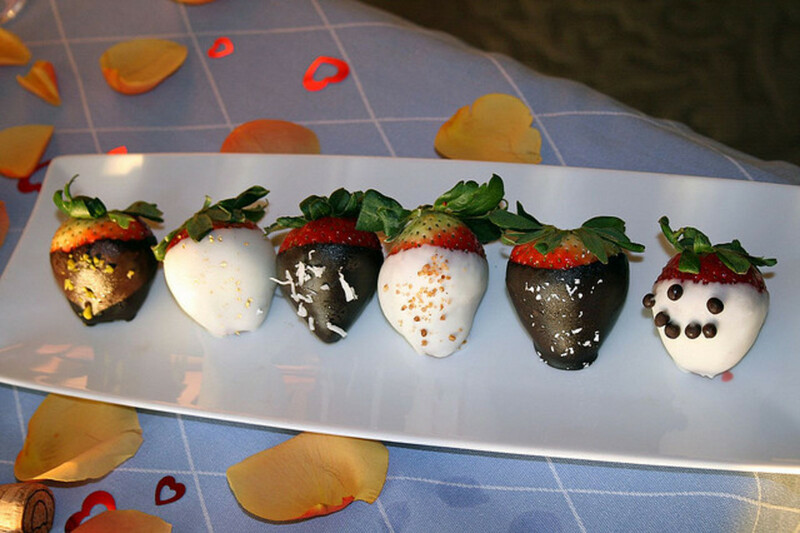 Strawberries and chocolate is a delicious match. I'm so glad you enjoyed these ideas on how to present chocolate dipped berries. Nice lens, very pretty strawberries. Strawberries are one of my most favorite fresh fruits. They are a real hit at a dinner party when they are dipped in chocolate. They look absolutely decadent--or so I thought until I saw some of your fantastic ideas on decorating them further. Wonderful ideas and great pictures. They all look too good to eat, but know they will absolutely be delightful to the palate! Thanks. I haven't decorated them yet, just dipped. But I may try the snowman here. He is adorable! @KateHonebrink: Thank you, @KateHon. I love to dip and eat my strawberries right away but for parties and special occasions, decorating the strawberries is a really neat idea. 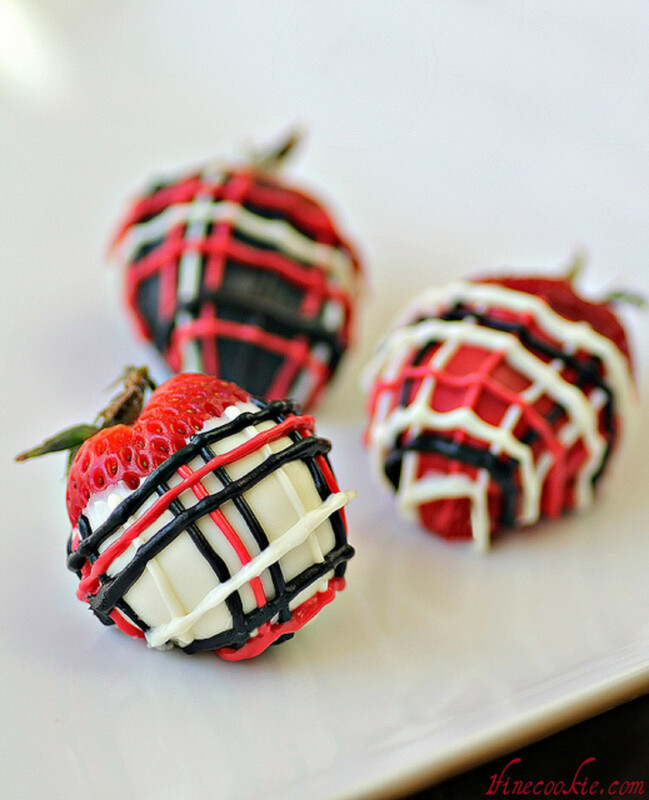 These are such interesting, unusual decorated chocolate-covered strawberries - love them all!! Super lens!! !